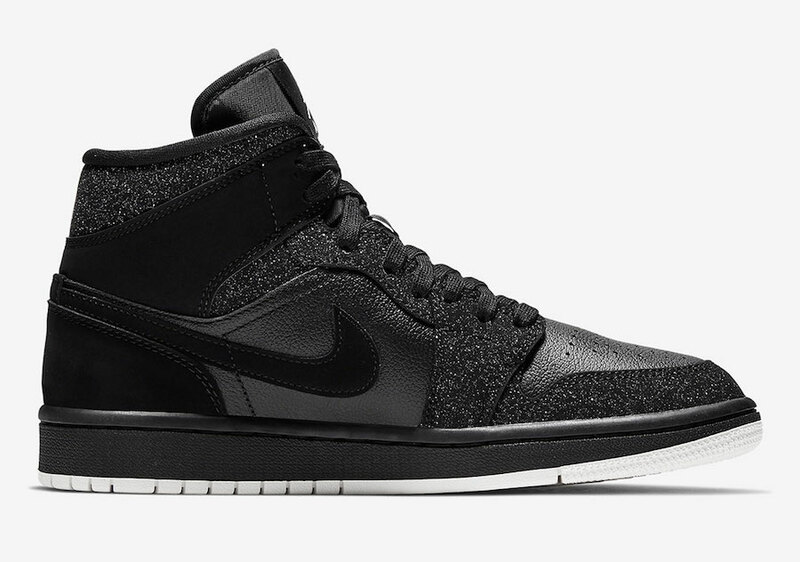 Jordan Brand has another Air Jordan 1 Mid coming soon, this time it’s a women’s exclusive which has a glitter finish. 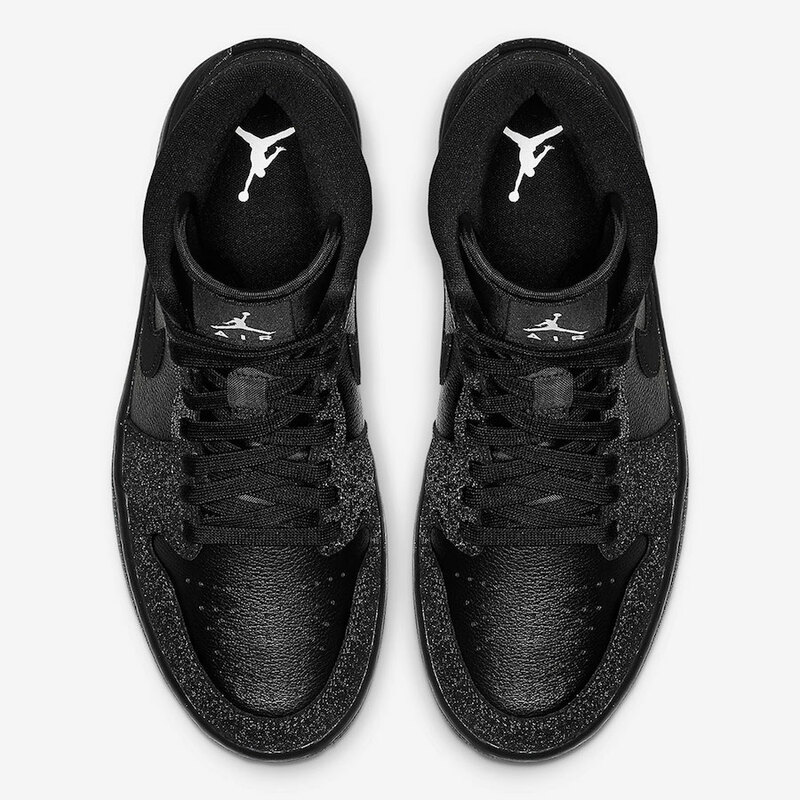 Looking closer this Air Jordan 1 features a pebbled leather upper done in Black while nubuck lands on the heel and Nike Swoosh logo. In addition we have matte glitter on the overlays which gives them a unique look. 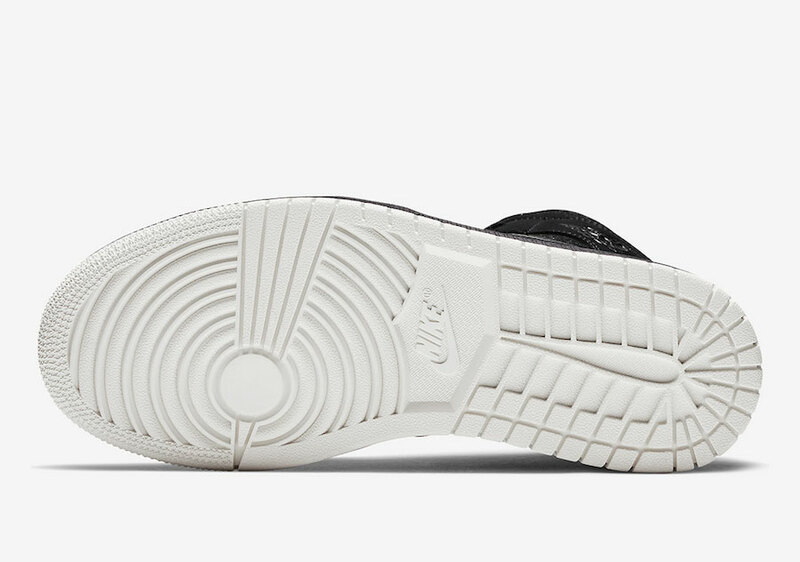 Following is the use of White on the tongue label, insoles and outsole. 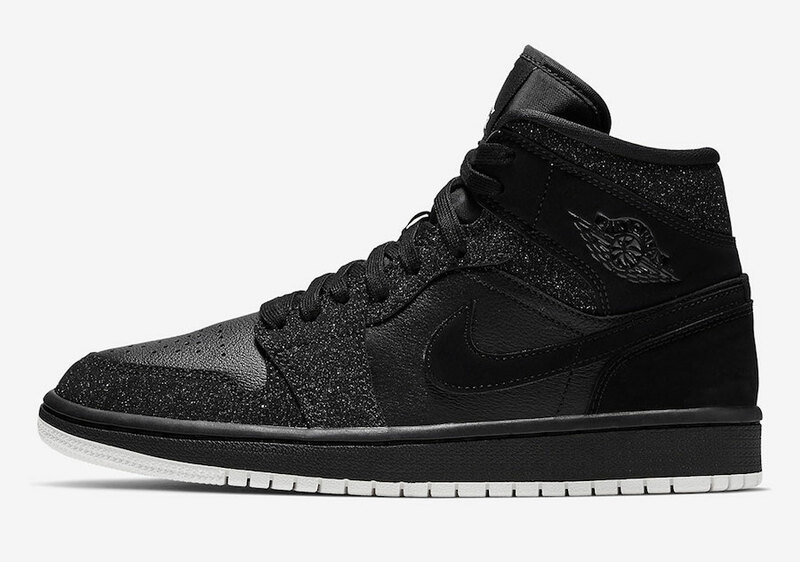 This women’s exclusive Air Jordan 1 Mid is now releasing at select retailers overseas, however they are expected to arrive at stateside shops including online at Nike.com soon. Retail price is set at $120. Continue to scroll below to check out more images which will provide you with a closer look. 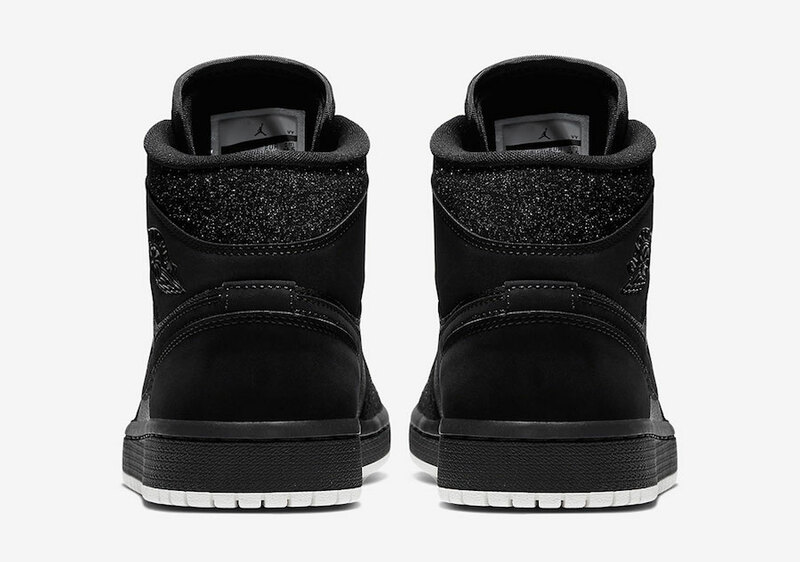 The post This Air Jordan 1 Mid Features Glitter Detailing appeared first on SneakerFiles.